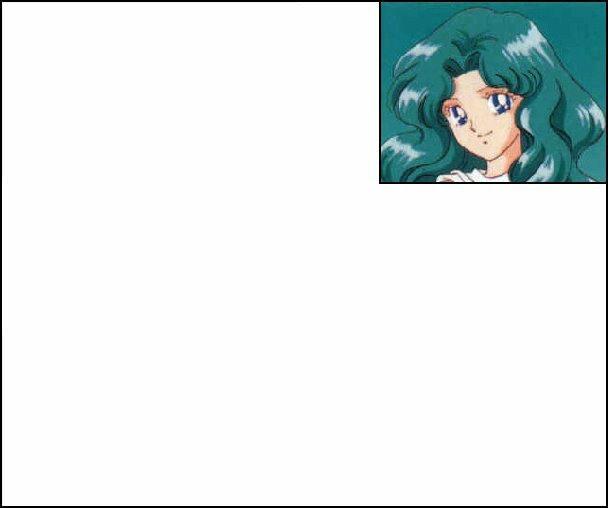 Neptune,mostly because she is so elegant and regal.And I like that Michiru is brave and loyal. A beam of light shoots out of it and hits at the enemy. Michiru forever so I better stop now^_^"